Star Coach Express is a fast emerging express bus company in the competitive express industry. 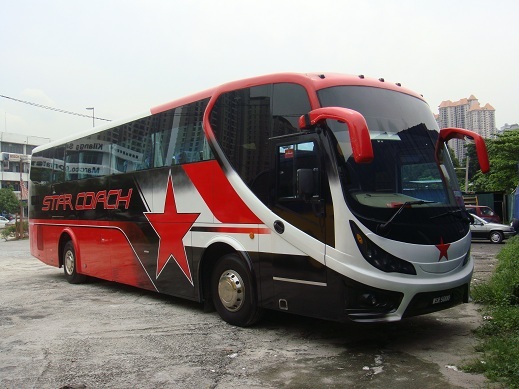 Star Coach is also an affiliate company of Star Shuttle which operates scheduled services between Kuala Lumpur, Ipoh and KLIA/LCCT. Star Coach aims to provide a smooth, comfortable, quiet, and relaxing ambient throughout the whole journey at competitive price for the passengers. Most important is that Star Coach ultimate goal is to ensure a SAFE journey for the passengers. 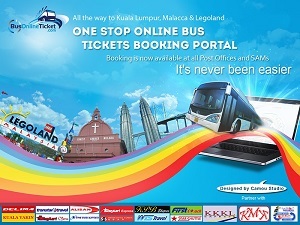 Star Coach has introduced the bus services from Kuala Kangsar, Sungai Siput, Chemor and Ipoh to KL and Johor Bahru.